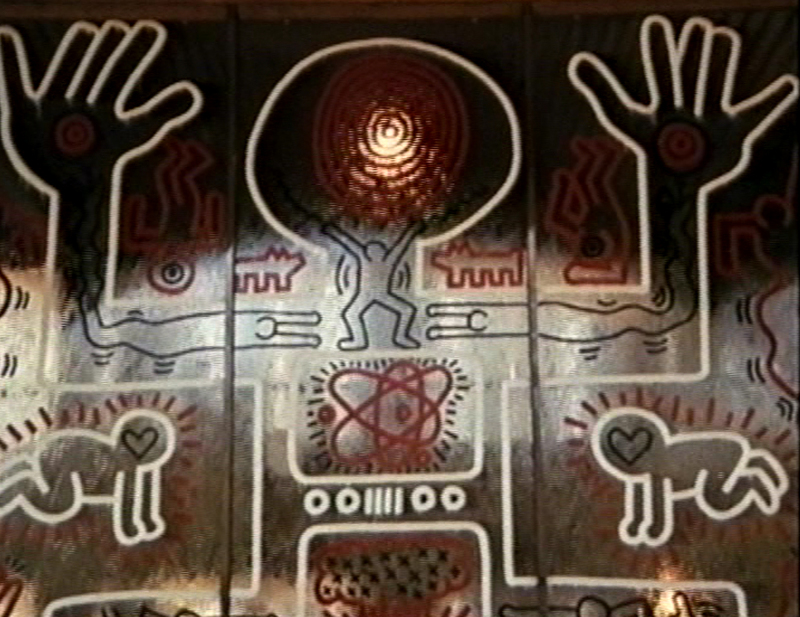 I recently saw an incredible short film about Keith Haring’s visit to Australia in 1984. Keith Haring was my introduction to graffiti and pioneered a generation of people creating art on the street and in public areas. 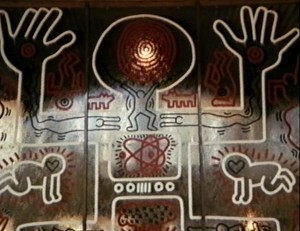 The above images show the piece he painted on the glass wall at the National Gallery of Victoria in St.Kilda Road in 1984. 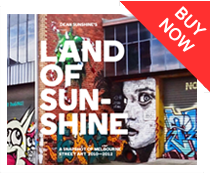 On the same trip he painted the amazing mural in Johnston Street Collingwood. 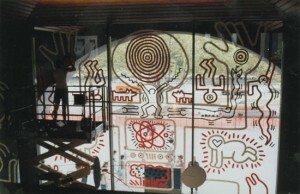 Help is needed to preserve this – for more info click here and join the Save the Keith Haring Mural Facebook page. 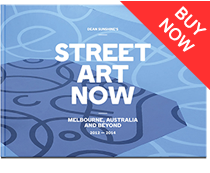 A big thank you to John Buckley and staff at the gallery for sharing the movie..